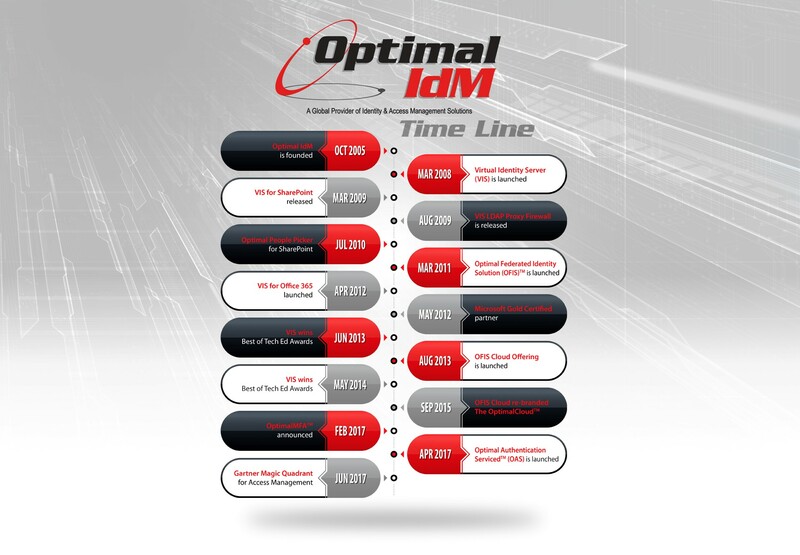 At Optimal IdM, our clients are our priority. We believe in treating each client relationship like a partnership and we deliver value to your organization quickly. As a partner and an extension of your team, we work together to design, implement and manage a fully custom identity management solution that meets the specific needs of your organization. 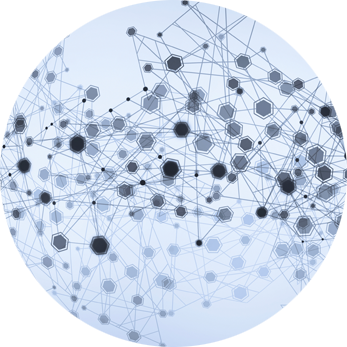 Our team specializes in enterprise level customers with complex environments and will customize our identity management solutions to meet your organization’s specific needs no matter how complex the environment is. If you need a feature or capability that we don’t currently have, we will build it. If you are a business affected by the General Data Protection Reguation, we’ve taken steps to make sure our software is GDPR compliant. While most providers offer standard packages with cookie cutter features and capabilities, we provide you with exactly what you need, exactly how you want it and at a much more affordable price. 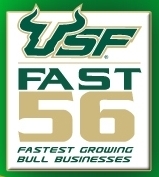 This superior level of service is a pivotal differentiator that sets us apart from the competition. In addition to our customization capabilities and security and compliance practices, we strive for 100% customer satisfaction. From our highly qualified technical team, you will have a dedicated account manager who will manage your implementation every step of the way throughout the duration of the relationship. We stand behind our products and services offering 24×7 support 365 days a year with a guaranteed 99.9% uptime. We believe a customer retention rate of 99% speaks for how our clients feel about our award-winning products and superior customer service. To partner with our clients to provide a comprehensive, fully customizable enterprise level solution that meets the specific identity management needs of their organization. 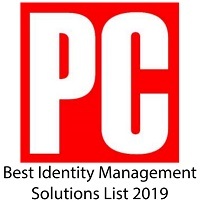 Optimal IdM is pleased to again be featured on the Best Identity Management Solutions list published by PCMag. This is the third year in a row Optimal IdM has received 4 stars and an editor rating of Excellent. 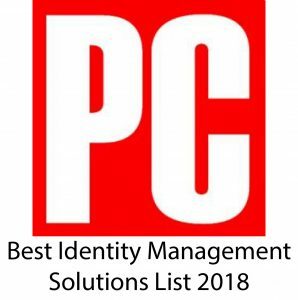 Optimal IdM is featured on the Best Identity Management Solutions list of 2018 put out by PCMag. Optimal IdM received 4 stars and an editor rating of Excellent. 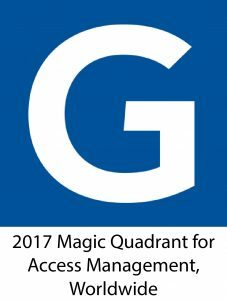 Optimal IdM was positioned in the niche players quadrant of the 2018 Gartner Magic Quadrant for Access Management, Worldwide. “We are very pleased to be placed in the Niche Players quadrant for a second year and believe it affirms our unique offering that goes beyond what other vendors in the space provide, namely the choice of having a non-shared environment. Or, in other words, a private, dedicated, secure, single tenant for the IAM space,” said Mike Brengs, CRO and Managing Partner of Optimal IdM. Optimal IdM Named a Leader in KuppingerCole Leadership Compass Identity As a Service: Single Sign-On to the Cloud Report. Download copy here. Announced in January of 2018, the program’s judging in this category is based on a combination of client organization, technological innovation or improvement, filling a recognized government IT security need and flexibility of a solution to meet current and future organizational needs. 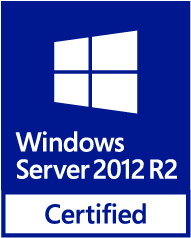 Virtual Identity Server for SharePoint: Presented by Microsoft and Windows IT Pro, recognize Microsoft partners that offer innovative products and services for the industry. Winners were announced at the Microsoft TechEd North America 2014 conference in Houston, TX. Virtual Identity Server for Office 365: Presented by Microsoft and Windows IT Pro, recognize Microsoft partners that offer innovative products and services for the industry. 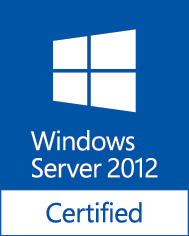 Winners were announced at the Microsoft TechEd North America 2013 conference in New Orleans, LA. This was the first ever winner in the new Cloud Computing Category! Optimal IdM, LLC, a Microsoft Gold Certified partner, has been named as one of the 100 Most Promising Microsoft Solution Provider by CIO Review. Optimal IdM has continued for another year its SOC 2 Type 2 compliance certification ensuring its clients a high level of reliability and security for their identity data. The certification is based on the American Institute of Certified Public Accountants (AICPA) Trust Service Principles for Service Organizations and performed to their AT Section 101 attestation standards. PECB has assessed and certified Optimal IdM to be in accordance with the management system requirements in ISO/IEC 27001:2013. Optimal IdM has received OpenID Connect (OIDC) certifications Basic OP and Implicit OP for The OptimalCloud, strengthening security, compatibility and performance for its customers. 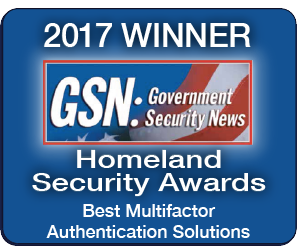 CyberSecurity Breakthrough Award for Multifactor Solution of the Year. 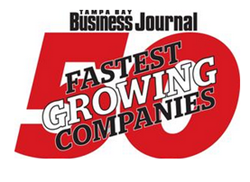 CyberSecurity Breakthrough is an independent organization that recognizes the top companies, technologies and products in the global information security market today.